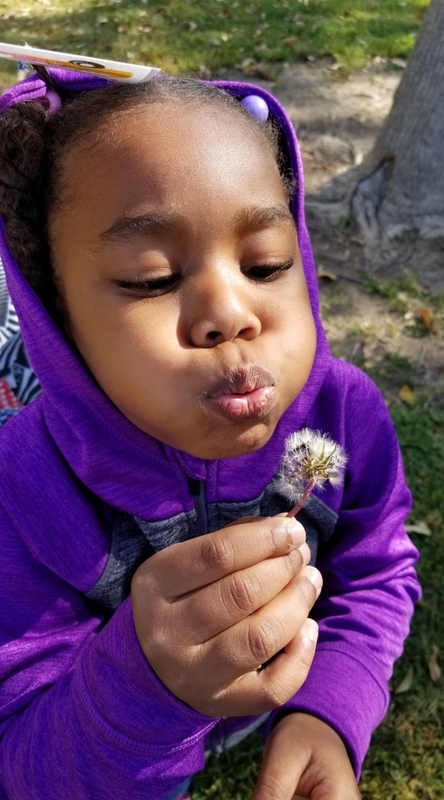 We're enjoying our morning in our neighborhood park to discover more about nature. We have a list of things to find such as bugs, leaves, twigs and more. While on our nature walk, we were able to check things off of our list. 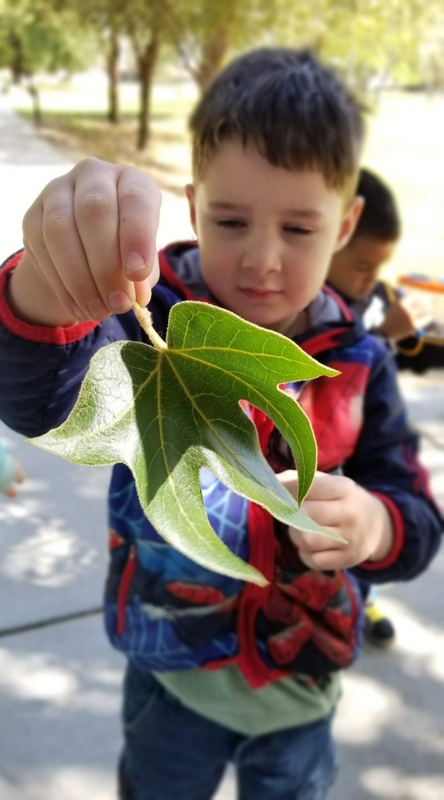 Some of us found bugs that were crawling in the grass while others found green leaves that were shaped uniquely! We gathered all our items that we had found and shared it amongst each other. We had such a good time! 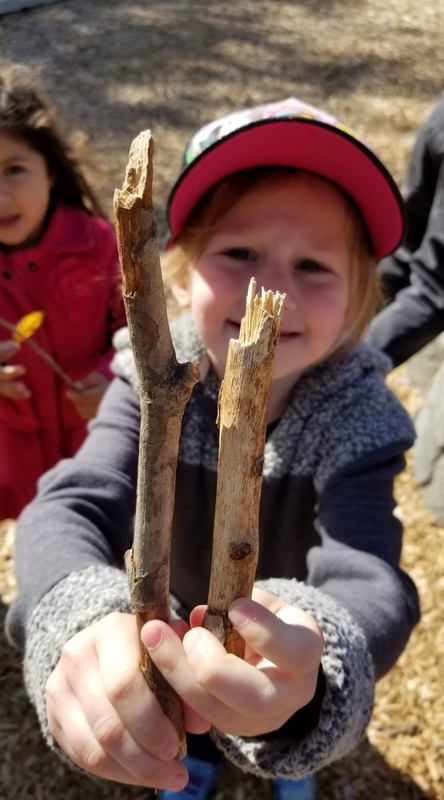 To be able to talk about nature in school and then to be able to go out and actually find some of these items, was an experience we'll never forget!